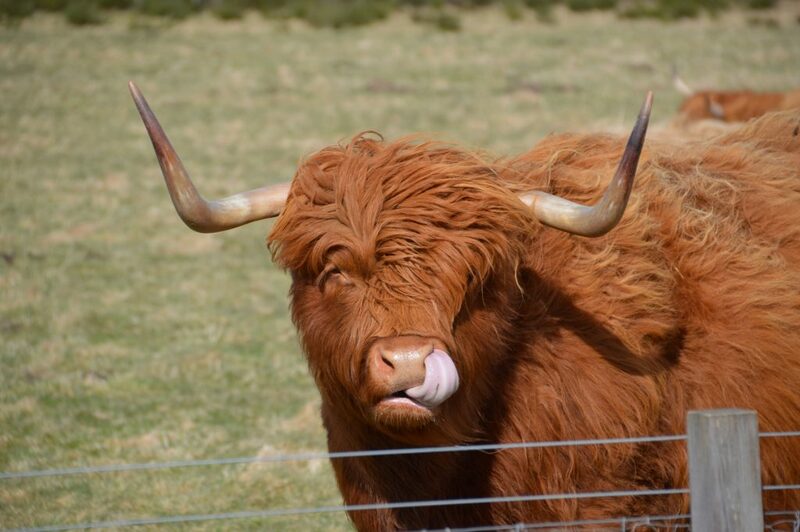 We are looking forward to welcoming all our 2018 customers to the Scottish Highlands! Our diary is booking up fast so if you require a Defender for your adventure, get in touch now. Don’t forget, we have our fantastic winter offer of 7 days for the price of 6 running until the end of March. Receive a free days hire with our Winter Special!  With the snow officially here, it is time for us to launch our Winter Special! If you hire from us in the months of December – March we will give 7 days hire for the price of 6! 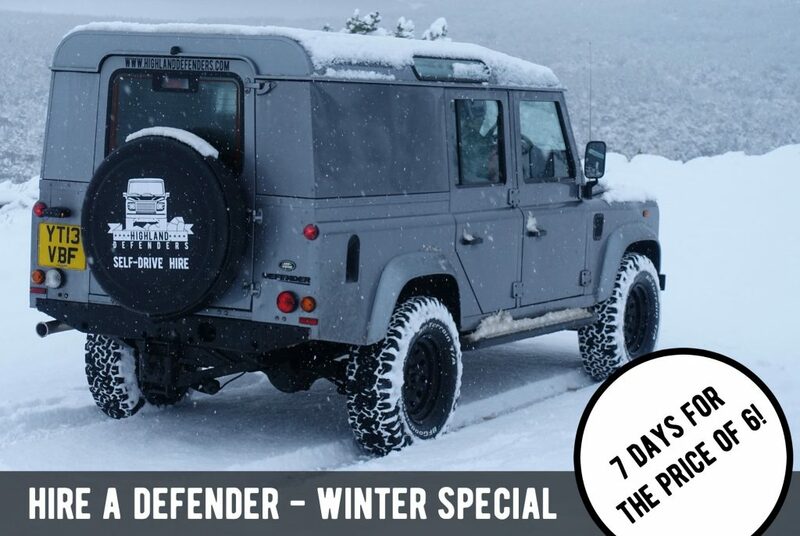 Hire a Defender during this special time of year and be safe in the knowledge that the weather won’t be stopping you! The perfect machine for winter sports holidays or winter road trips. We have even fitted brand new winter rated tyres just to make sure you have maximum grip. To check availability, please get in touch via our website or find us on Facebook. 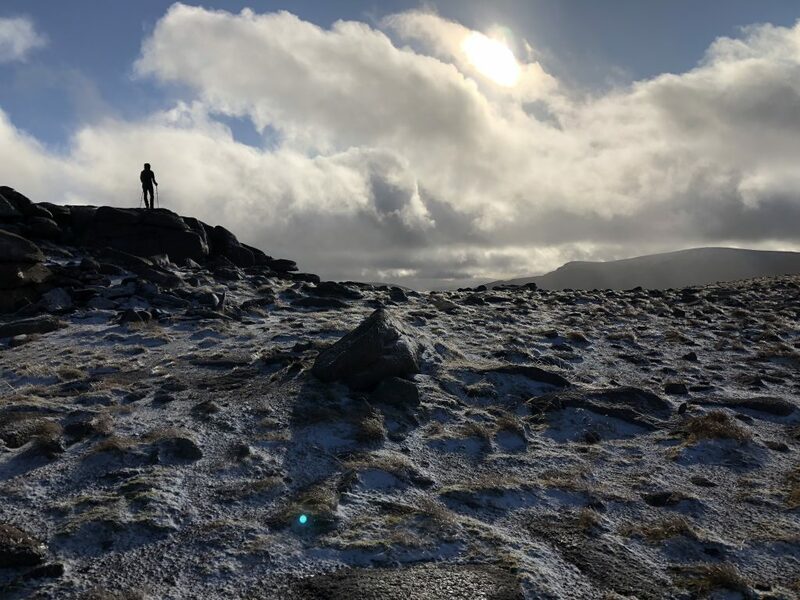 After a mild and blustery start to Autumn, we were delighted to be walking on the first snow of the 17/18 season on the Cairngorm plateau last weekend. This is the time of year that Aviemore and the surrounding area starts to gear up for the return of winter, and the most important season (financially) of the year. We know we certainly won’t be alone in praying for a long and snowy winter that lasts well into the Spring. Winter sports enthusiasts pile into the valley from December onwards to enjoy challenges that The Cairngorms present – ice climbing, winter mountaineering, downhill skiing and ski touring are usually all possible. 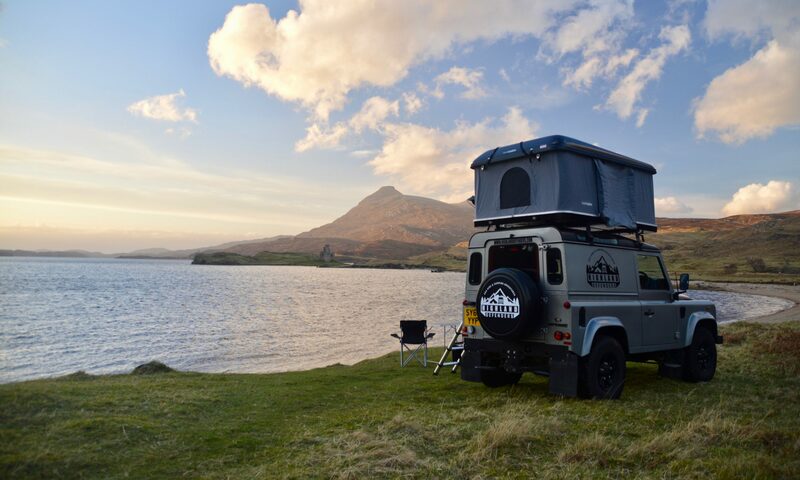 If you are visiting the area over the winter period, why not hire a Land Rover Defender from us and enjoy ‘go anywhere’ ability of this British icon. We will soon be fitting our winter tyres, making our Defenders the ultimate transport for navigating the snowy roads of the Highlands. Contact us today to enquire about availability. 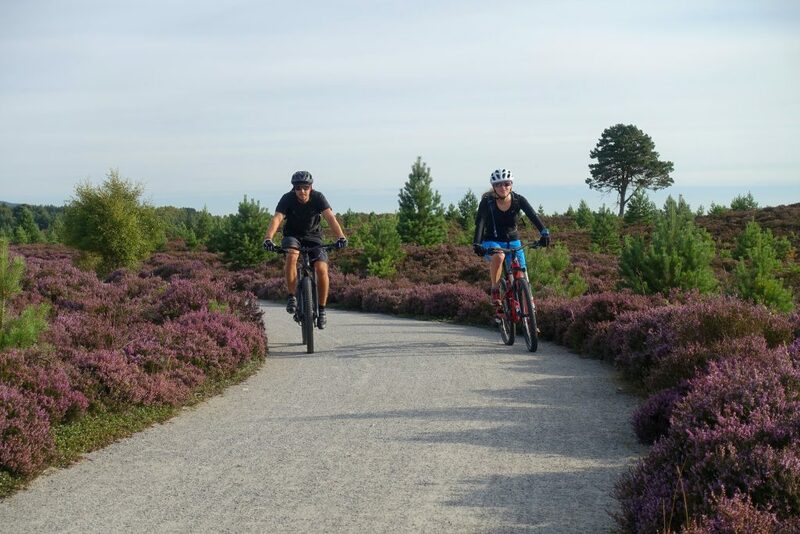 This weekend we combined two of our favourite routes for mountain biking in the Aviemore area; Glen Einich and the Ryvoan Pass. We started from the base of Highland Defenders in Boat of Garten and headed into Aviemore on the Speyside Way. A speedy start across open moorland with the heather in full bloom. From Aviemore, we entered the forest at Rothiemurchus, past the ‘Lilly Loch’ and on to Loch An Eilein. This is the linking point of several fantastic trails and where we returned to later to head on to Glenmore. From Loch An Eilein we went up into the stunning Glen Einich. An exposed high-level Glen that gives a real feeling of isolation, despite being so close to Aviemore. It should be noted that it is a fairly long and steady climb up the Glen to Loch Einich. The route can also be very exposed in windy and/or cold conditions. We turned back down the Glen, the wind now behind us, and zoomed back down into the cover of the trees and the Rothiemurchus Forest. Over the Cairngorm Footbridge and back on the busier local trails. We stopped for lunch overlooking the river here and refuelled, ready for the final leg of the trip. Making progress along the dry and rolling trails is easy and you soon reach Loch Morlich, skirting around its shores en route to Glenmore and Cairngorm Reindeer Centre. The route from here goes past the Green Lochan (Loch Uaine) and is a very popular one with walkers. However, after passing the Lochan and the Ryvoan Bothy, the trail quickly quietens down again and you are left to enjoy a very rapid descent through the Abernethy Forest. You will be in Nethybridge before you know it and only a quick climb over the hill from the start point in Boat of Garten. 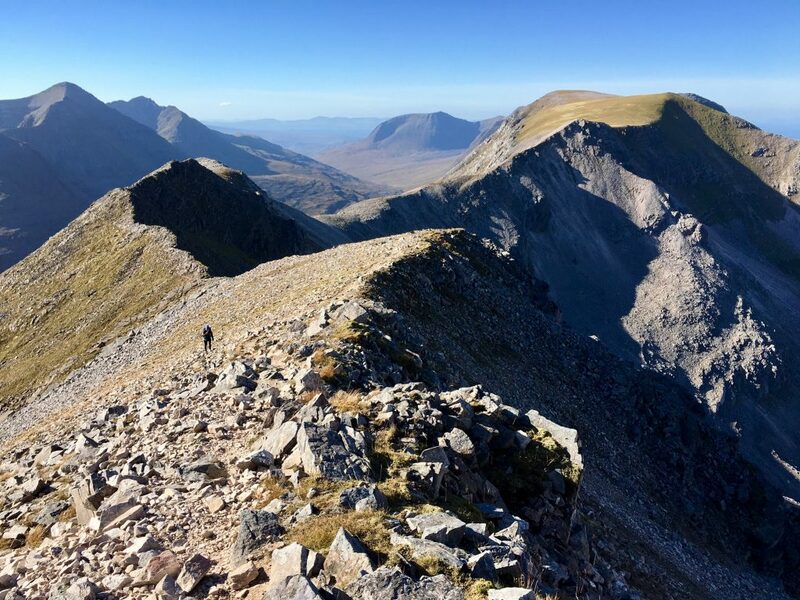 An epic day out that covers some of the very best natural trails in the Cairngorm National Park (and the UK for that matter!). Definitely a ride for the fitter and more experienced riders with a distance of nearly 40 miles and a duration of 4-6 hours. Please get in touch if you would like more information on this ride or any other routes for mountain biking in the Aviemore area. We will be updating our blog SOON with our most recent adventures!